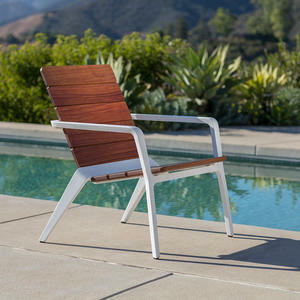 ...you, winning a pair of Vaya Chairs. That’s right! 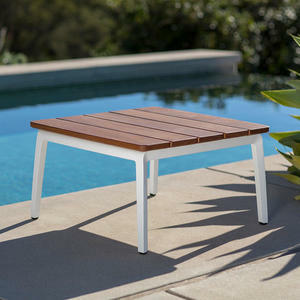 You could win two Vaya Chairs just by posting a photo to Instagram. It’s that easy. 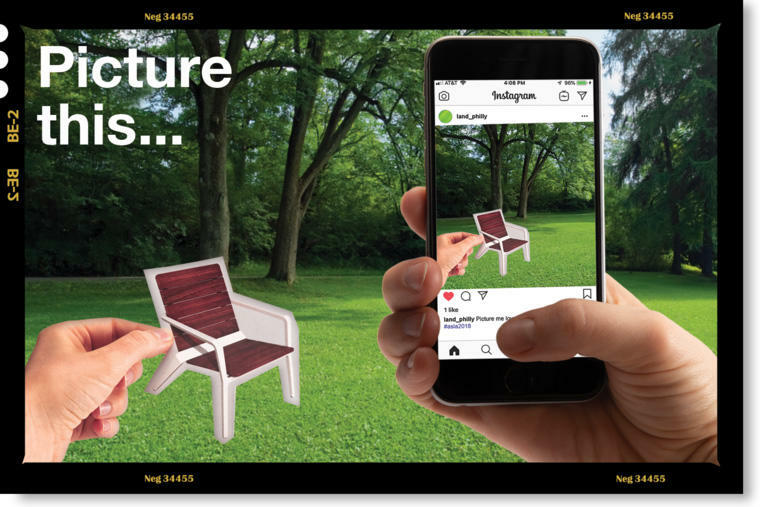 Simply use the downloadable chairs below to show us where you’d lounge in Vaya. Don’t be shy and give it your most creative shot. 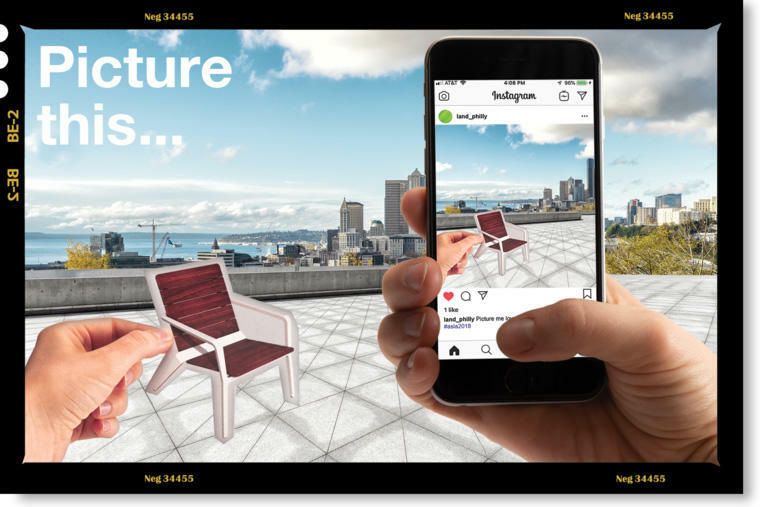 Once your Instagram post is published you will be entered for a chance to win your very own pair of Vaya Chairs. These are the Vaya Chairs you will use to create your lounge-worthy compositions. Download and print the Vaya Chairs above, then snip out one (...or more). 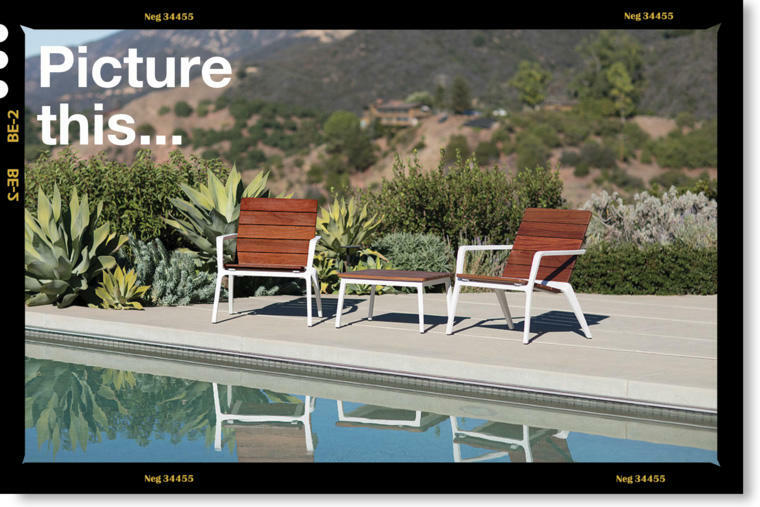 Snap a photo of your Vaya Chair(s) in a setting that's perfect for lounging.. Have fun with it! Follow @forms_surfaces on Instagram and share your photo. 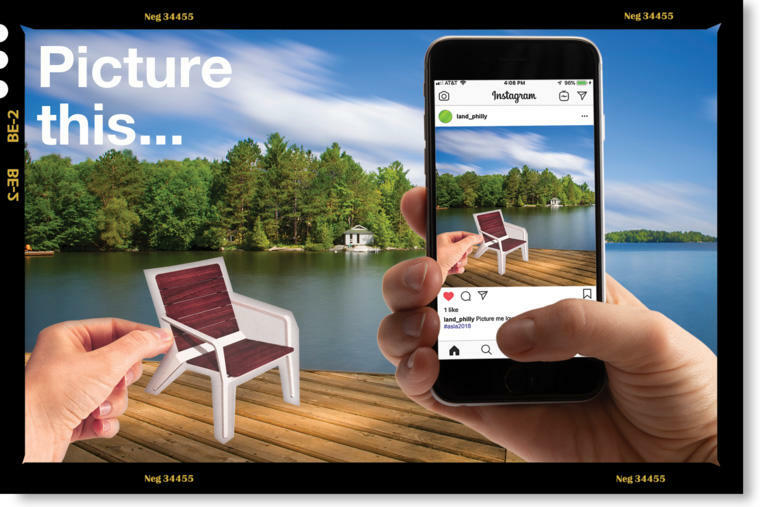 Tag us along with #asla2018 in your post. Going to Philly? 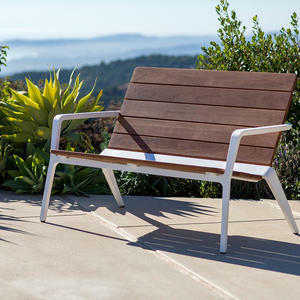 Stop by ASLA Booth #711 and experience Vaya for yourself. Posts will need to be available on a public Instagram account in order to be entered in the giveaway.